The push will introduce the U.S. International Development Finance Corporation, the agency replacing OPIC. WASHINGTON: The Overseas Private Investment Corporation is looking for a communications agency to handle an integrated branding and media strategy campaign introducing the federal agency that will replace it. 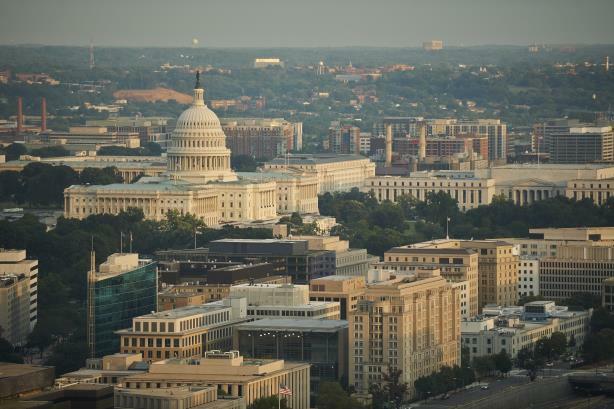 The government agency said it is searching for a firm to handle rebranding, media strategy, advertising, digital campaigns, and overall communications support, among other duties, in RFQ documents. OPIC is a self-sustaining U.S. government agency created in 1971 that supports American businesses investment in emerging markets. The campaign will support the U.S. International Development Finance Corporation, a new government agency created by FAA Reauthorization Act of 2018, which was signed into law by President Donald Trump this month. The new federal entity is part of a series of changes in how the government funds international development to better compete with China’s international aid programs, according to The Wall Street Journal. OPIC will ultimately be merged into the new agency. Communications duties handled by the winning firm will support that transition and introduce the International Development Finance Corporation to stakeholders. Responses to the RFQ are due on November 9, and the year-long contract will be awarded at the end of next month. There will be two opportunities to renew the contract for a year. OPIC is asking that the work be performed in the Washington, DC, area. The documents did not provide guidance on the campaign’s budget, but an agency spokesperson said, "It’s a very large lift, and we are very excited about it." OPIC does not have a PR AOR, according to the spokesperson.